With easy pricing options, we make getting your data back simple and cost effective! 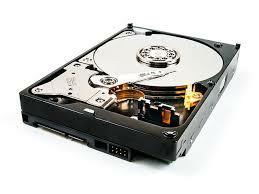 Find the standard hard drive recovery cost below. Within are a list of standard services we offer and their prices. Services listed below include our economy turn around time of 2-4 weeks. Our services come with our economy turn around time of 2-4 weeks. If you would like to expedite your turn around time, select one of our options below! REQUEST A CUSTOM QUOTE BELOW! Use our custom pricing calculator to see what your service will cost!